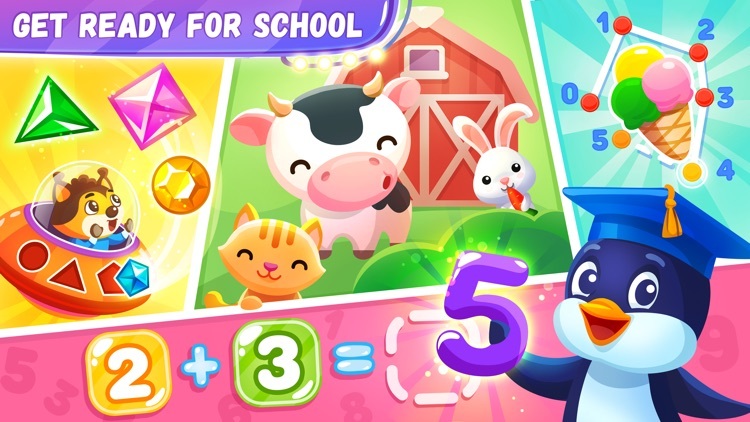 Play games with dinosaurs, read fairy tales and learn with Pengui! 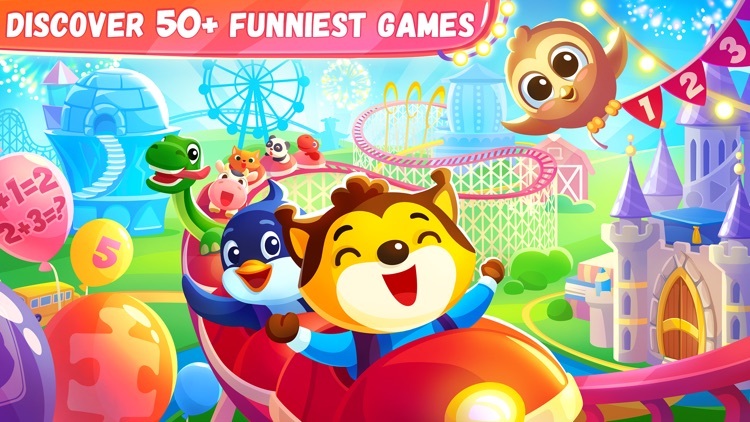 “Amaya Kids World” is an amusement park that will acquaint your children with the amazing World of Dinosaurs, interesting educational games full of fun and even lovely fairy tale stories with interactive heroes! 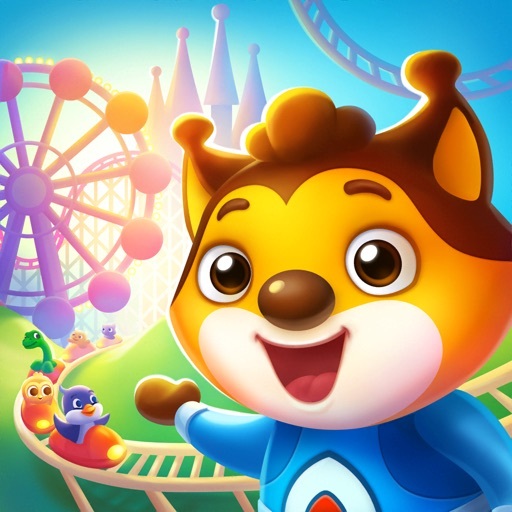 Explore the Dinosaurs’ World with a new friend – Raccoon! 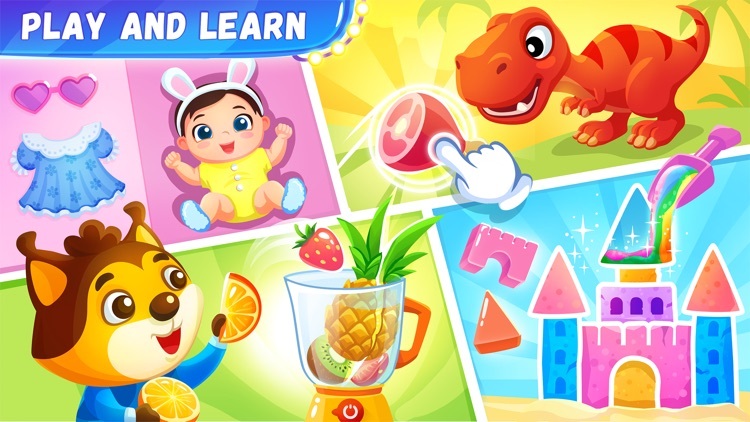 Delight the dinosaurs with surprise gifts, feed them and find out if they are herbivores or carnivores. 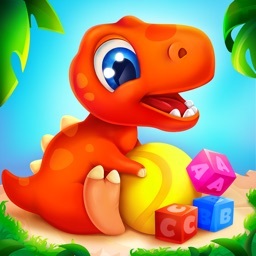 Play with each of the dinosaurs, make friends with them and learn interesting things about these astonishing creatures. They all want to be a part of your unique Dinosaur Park! 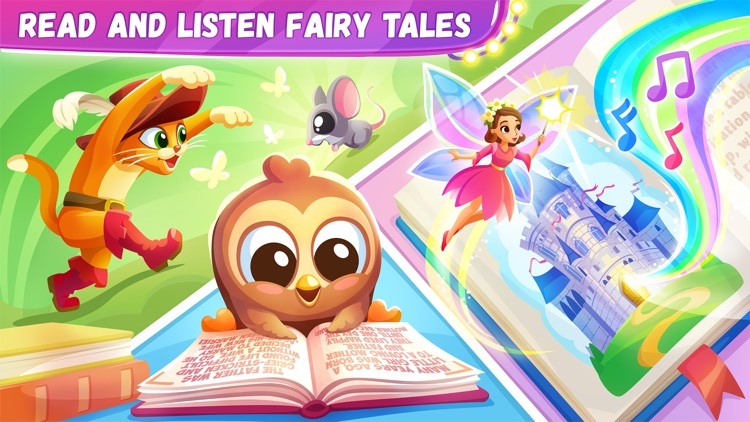 Feel the magic of fully narrated fairy tales with interactive scenes and animated characters! Fairy Tales heroes need your help to save the day! 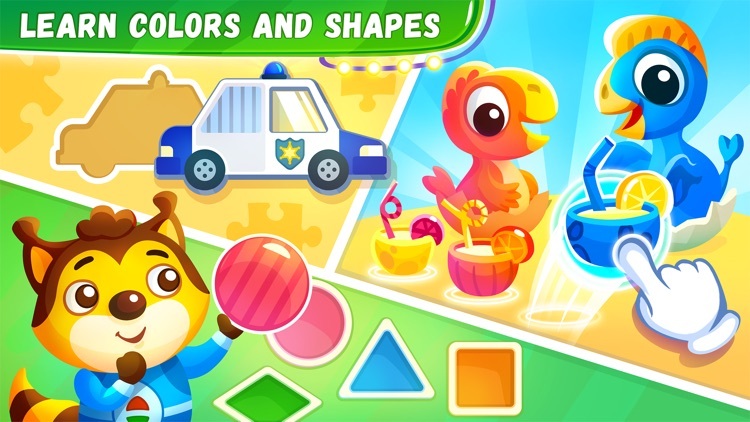 Play entertaining games like labyrinth, cards matching, jigsaw puzzles and others while reading! Enjoy the new interesting way of reading! Help Pengui get ready for school! 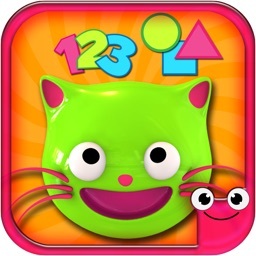 Sort by color, find differences, draw lines by numbers and much more! 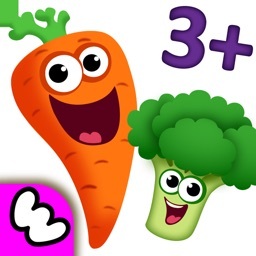 Kids will learn numbers, shapes, and counting – math has never been so easy and enjoyable! 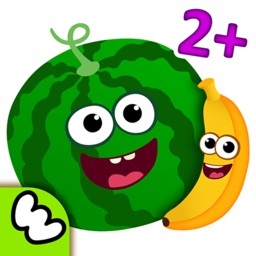 Build up a cool collection of colorful animated stickers, gathering them after every finished level! Your little one will spend time usefully! 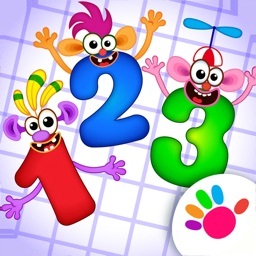 Kids will develop memory, logic and attention by playing fun educational games. Switch between different languages and start learning new words!